Tools can help us with that! Social media is ever-changing and we need to keep up with improvements and tools in order to conquer it. A while back, Social Media Service and Tools guy, Ian Cleary, founder of RazorSocial joined us on our #BizHeroes chat. Ian loaded us up with a bunch of time-saving tools, tips and best practices for our daily social media presence routine. It was an awesome chat and you can find the Chat Storify here. I got inspired and decided to make a collection of the tools he talked about and some that really have been useful for myself. Here they are! 1. Your blog: Attract your prospects to your product or service through a solid website. 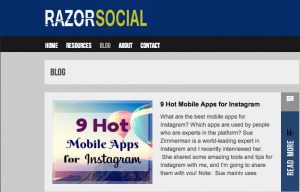 Ian’s own site, RazorSocial is a fantastic example of a platform with pull! In over just a year he has grown his traffic to more than 100,000 visitors monthly. Check it out and you’ll see why yourself. 2. A Newsletter: email is still ranked as a top engagement tool with marketers, but the key to building your subscriber list is consistency in delivery. If you don’t think you have the time or resource to deliver original content weekly, try our Curated Email Newsletter service. Our community member, Jessica Roberts uses Paper.li to boost her social media presence by delivering news to her subscribers daily. Here’s how! 3. Grouphigh: Grouphigh is a Blogger Outreach Marketing Software that serves as a fantastic tool for seeking out relevant bloggers to talk to. 4. With klear, you can analyse your Twitter followers and find influencers in your sector to better identify who you should be creating bonds with. 1. NinjaOutreach allows you to find Twitter and Instagram influencers and to connect with them. 2. 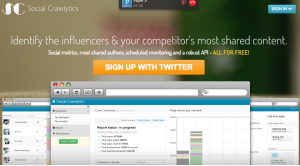 Use Socialcrawlytics to get information on the most shared content on your competitors site. It is free and easy to use and can help you get an idea of how popular your brand is across networks. 3. Yoast WordPress plugin makes your SEO optimisation super easy. Make sure your posts are optimised for SEO. Choose a keyword and follow Yoast’s lead. Remember Ian’s words: SEO is not dead. It’s just that spammy SEO doesn’t work. 4. 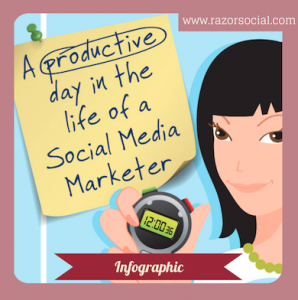 Well designed and thought out Infographics are great shareable content. Choose a story to tell and research the facts, then create nice images to tell it. 5. Questions! 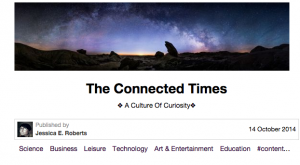 Asking questions on Blogs, Facebook, Twitter, etc. is always good for engagement. 6. Buffer allows you to keep your social networks full of content by helping you schedule for the best times and even re-schedule with their rebuffer feature. 7. Use Paper.li’s Social Media Agent to feed the best content our service finds on the web directly to your social media networks. We do the hardwork for ya!. 1.Know your conversion rates for all subscription boxes on your site with lead generation plugin, Optinmonster. 1. Google analytics generates detailed statistics about your site’s traffic and conversion rates. Use it along with Google URL builder to really grasp what’s working and what’s not. 2. Postacumen is a Facebook analytics tool that can allows you to monitor your competition and understand competitors’ strategies to get actionable insights. 3. Brand24 is a social CRM and social media monitoring platform that allows to track your brand all over the Internet: Facebook,Twitter and Youtube to blogs, etc. 4. Clicky is a web analytics platform that provides real time date. It could serve as an alternative to Google analytics. 5. Track results and competitors with Semrush. See what your competitors are ranking with this keyword search tool. See any of your favorite tools missing? Drop us a line in the comments and let’s keep this list current, together! Very interesting, very helpful. Thanks for taking the time to round up these tools and services. 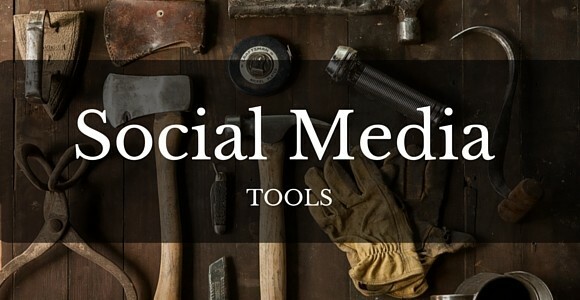 I aim at improving my social media presence so these tips and tools are exactly what I was looking for. Asking questions is a wonderful idea, I usually use https://www.quora.com/ to find answers and get a quick help. From my experience, such tools as Socialcrawlytics should be used in complex with a reliable plagiarism checker like Unplag ( https://unplag.com/ ) because the line between competitor analysis and accidental plagirism is pretty thin. Thank you for this article and have a nice day! https://www.linkedin.com/sales/ssi also very helpful article.